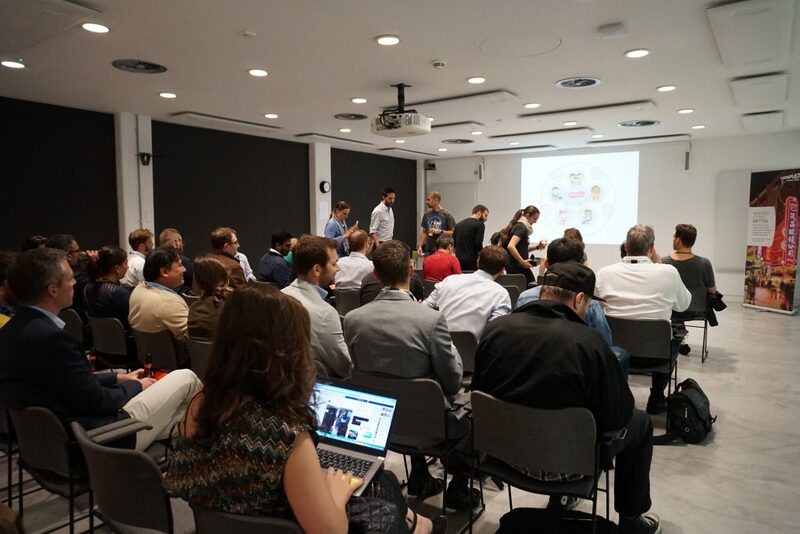 On 28th June, we held an experimenter showcase and our first clinic of the second open call at the Urban Innovation Centre in London. 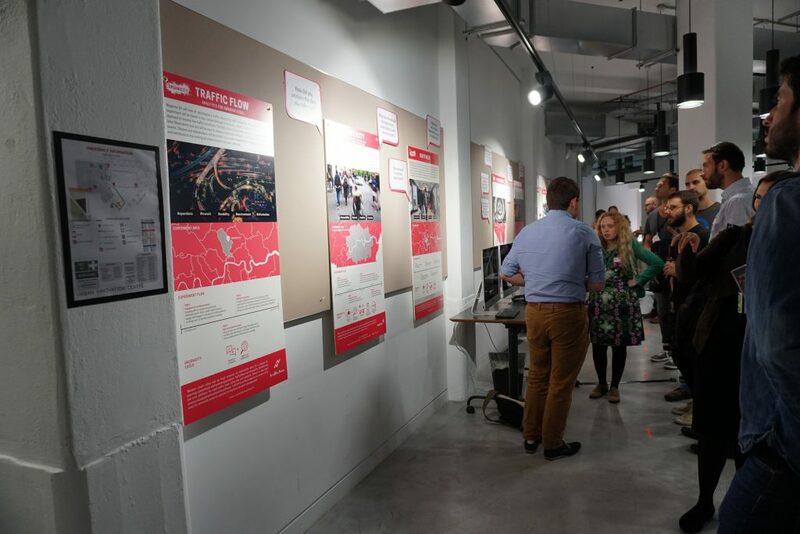 We were keen to celebrate London’s first experimenters and introduce new OrganiCitizens to the project. We kicked off the event with a networking session for those familiar with and new to the project to come together and share their experiences and ideas. This was followed by an introduction to the project by Belen Palacios and a short Q&A. We discussed the criteria for experiments, issues around data ethics and privacy and details of the tools in the technical environment. 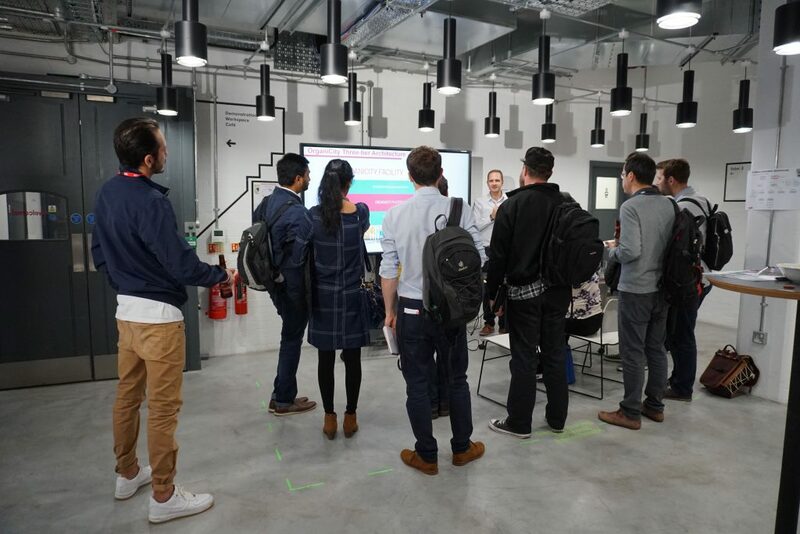 The second half of the event gave people the opportunity to learn more about London’s previous experiments and meet their teams, or if new to OrganiCity, ask our team questions about the second open call. 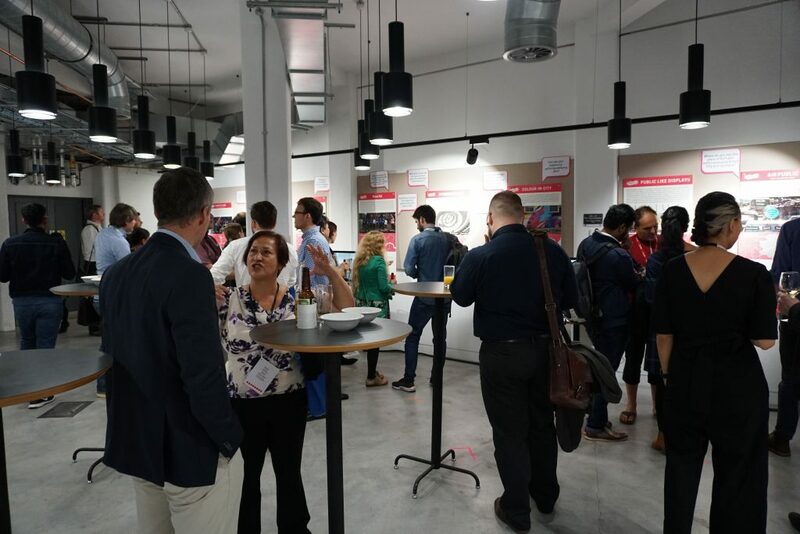 We are incredibly proud of everything our experimenters achieved in the first experimentation phase and this showcase gave us the chance to celebrate all the effort, successes and lessons learned during this period. As OrganiCity is a prototype of a service itself, each experiment is required to use and test the experimentation framework that we’ve developed. A big component of this framework is the ‘technical environment’ – a digital facility with a set of tools, which allow people to capture, measure and analyse data. To cater for questions relating to this technical environment, Sokratis Kartakis, IoT Research Scientist at Intel Labs EU, provided an overview of the tools and how they can be incorporated into experiments. Thank you again to everyone who joined us at this event! It was great to see so many old and new faces in one space, as we transition into this next phase of the project.